Home » Lifestyle » Travel » I’m going to be a pirate! I’m going to be a pirate! Brandcation DESTINation is made possible by the Emerald Grande who are providing discount accommodations and access to various activities on and off the resort property. Costume provided by HalloweenCostumes.com. Our upcoming Brandcation event is a travel event for bloggers and is going to include a lot of fun in the sun and some great activities put together by the Emerald Grande in Destin, FL. 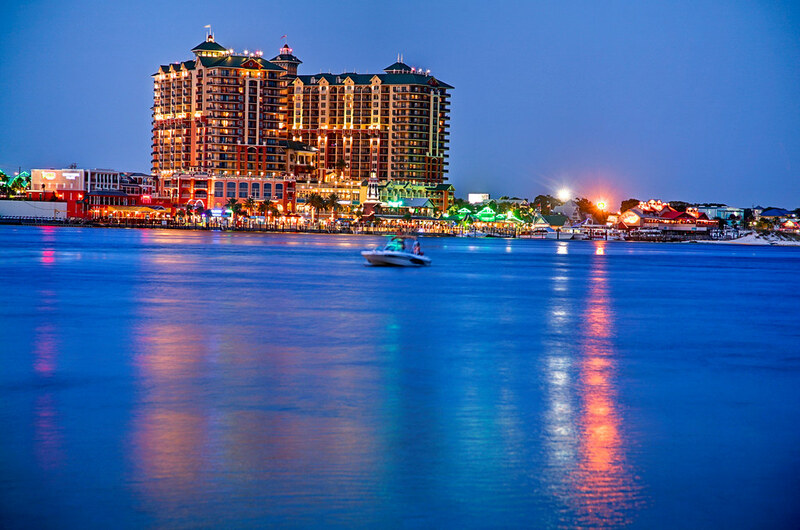 The resort alone is enough to satisfy me, but because this is a Brandcation, and our job is to showcase the area’s travel events and activities, our itinerary is filled with unique things that only Destin can provide. One of the activities on our agenda is the Buccaneer Pirate Cruise and we all decided it would be fun to wear pirate costumes during the cruise. To help me get into costume, HalloweenCostumes.com provided me with a pirate costume so I can slip into character and “ahoy matey” and “arghh” with the best of them. Whether you are looking for the perfect costume for a party, for Halloween, or just to have fun in, HalloweenCostumes.com has costumes that fit into just about every theme and genre you can imagine, plus you get free shipping on orders over $60. I’m not going to reveal the full costume until the event, I am sure there will be plenty of photos taken during the cruise! HOW FUN!!! You are going to have such a great time! I can’t wait to see the pictures from the Pirate Cruise! SOME DAY, I’ll go to a Brandcation event! OOh how fun and exciting. Your are all going to look fabulous! Thank Nichol, I think it is going to be a lot of fun!